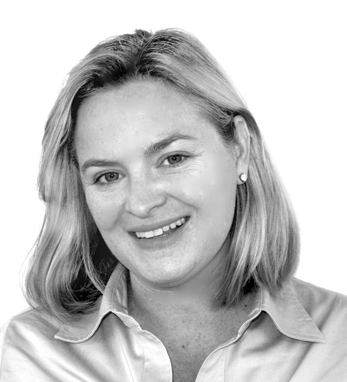 Leeann Leahy is a seasoned brand strategist and consumer insights expert. On November 26, she became president of The VIA Agency, a leading independent marketing agency, headquartered in Portland, Maine. Prior to this, she was president of Translation, LLC. Before joining Translation, Leeann was chief strategy officer of Lowe, NY, where she was also global chief strategy officer for all of Johnson & Johnson. Her work has been recognized with numerous industry awards including global and domestic Effies, an International Obie, and Cannes Lions. A native of New York, Leeann graduated from College of the Holy Cross with a BA in political science. She is a second-generation Irish American with roots in Williamstown, Co. Galway on her father’s side of the family, and in Co. Cork on her mother’s. Her husband, Thomas Leahy, Jr,. is a member of the Friendly Sons of St. Patrick. They have three children, Mac, Winnie and Duncan.